For over 30 years Absolute Concrete has been producing Spun Rubber Ring Joint (RRJ) concrete pipes from our yard in Kaiwaka. 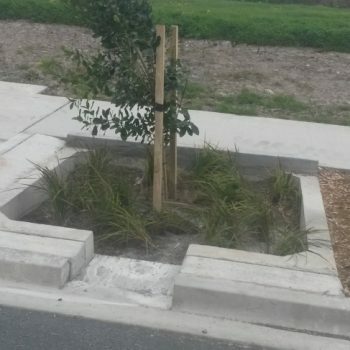 Our concrete pipes continue to perform in a wide range of New Zealand conditions including, underneath highways and marine applications. 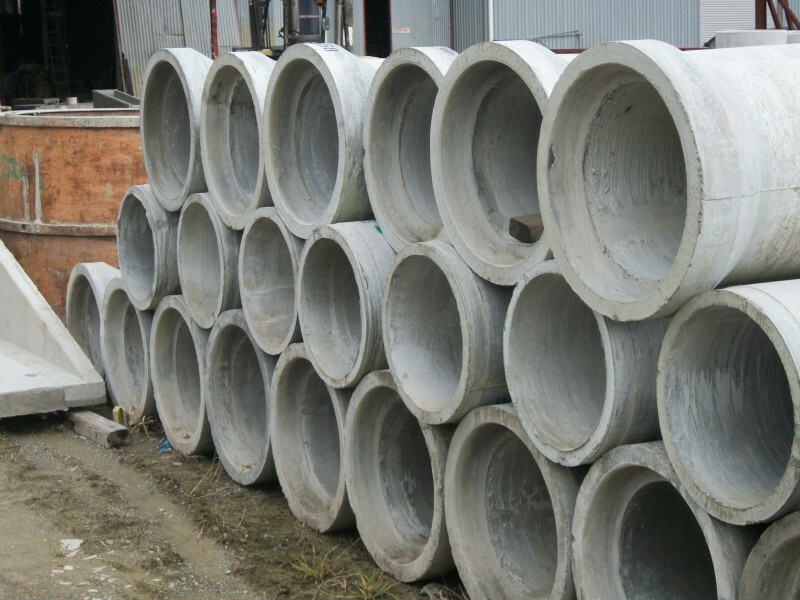 Spun concrete pipes at Absolute Concrete are currently manufactured using the centrifugal spinning process which, by its very nature generates compaction forces up to 100x gravitational force. 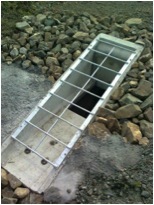 This passive compaction acts to reduce reinforcing cage stresses and ensures close contact between the concrete and the steel cage thus eliminating voids creating a very strong product. Once spun Absolute Concrete pipes are then steam cured inside their steel moulds eliminating stresses within the uncured pipe and ensuring the integrity and durability of the pipe structure. 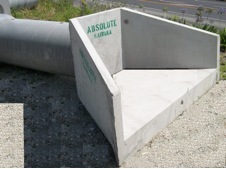 Because of the method of manufacture, resulting in a low water to cement ratio concrete and high compaction standards, Absolute Concrete is able to achieve a durable and strong product across a range of sizes to suit your needs. 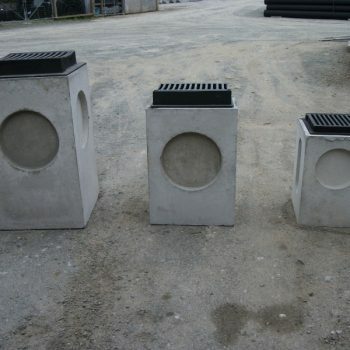 Absolute Concrete Spun RRJ pipes are designed and manufactured to comply with the requirements of AS/NZS4058. Routine factory tests such as load testing, water tightness and absorption are carried out on randomly selected pipes to ensure compliance with the requirements of AS/NZS4058.